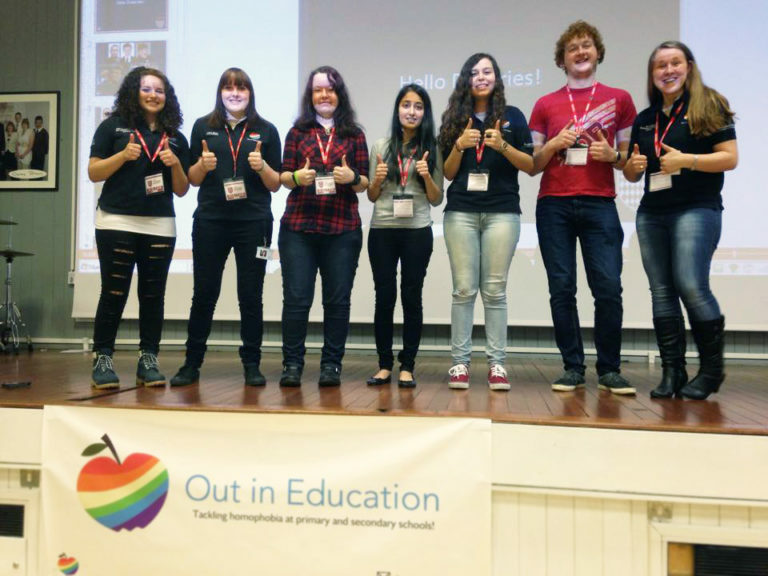 We are a not-for-profit run by students at the University of Nottingham helping to tackle homophobia, biphobia and transphobia in Nottinghamshire primary and secondary schools. We have delivered workshops, lessons and assemblies in over 50 schools on topics including bullying, stereotypes, different families and healthy relationships. © Out in Education, 2013 - 2019. All rights reserved. Charity hosting by 34SP.com.